UNIVERSITY HEIGHTS, OH (WOIO) - More online shopping this time of year means more packages sitting on front porches, which are prime targets for porch pirates who prey on people. "My wife mentioned to me on Tuesday that she was expecting a package and she hadn't found it yet but the tracking said it was delivered," said University Heights resident Nate Kelmes. When he checked his security footage, he was surprised and disappointed buy what he saw. Video shows a man walking up to his front porch and swiping two packages. "It wasn't anything important or expensive, thankfully. But it was the principal of the thing. Someone came up on to my porch, took the package," he said. University Heights police told Kelmes his was the first case of stolen packages reported this season, but there are plenty more happening. Though Kelmes took the footage to police, he doesn't expect these or other thieves active right now to be caught. "I put a sign on the front that indicates to have deliveries sent to the back door whenever I'm expecting a package," he said. "And I also contacted UPS, FedEx and the postal service to make sure that my address is listed as 'all deliveries to the back door.'" He knows it's not fool proof, but at least he'd get a better look at anybody heading even deeper onto his property to help themselves. "If someone wants something that bad, they're going to take it -- but it's just one extra step that they're not likely to come all the way back here," he said. 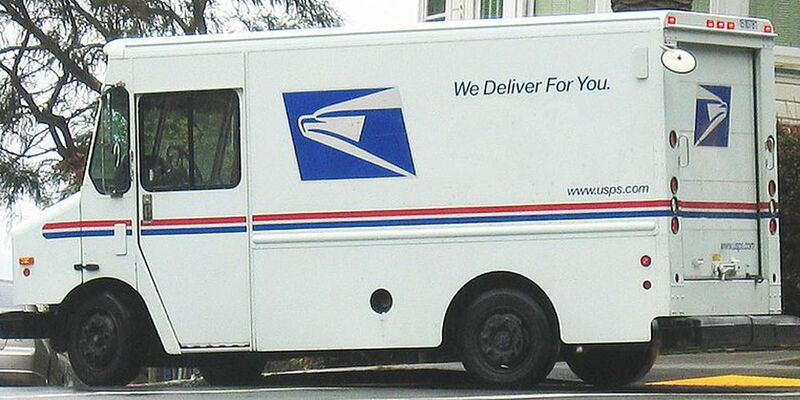 You can ask the United States Postal Service to put packages in an area other than the front door, through USPS.com. Through FedEx, you can customize your delivery with special instructions. You can also hold packages at a FedEx location. UPS also offers an option called My Choice where customers can provide delivery instructions.